I'm a liquid eyeliner junkie, I can't leave home without it. 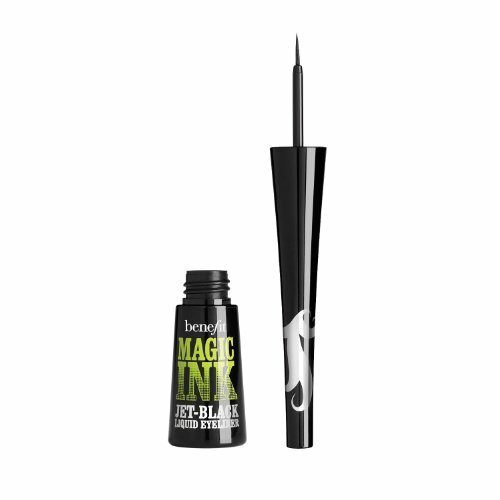 Benefit Cosmetics has just came out with their Magic Ink $20 So what's so special about it? I haven't tried it, but I hear the pencil is extra thin, which makes the application easy for people that don't have much experience with liquid eyeliners.